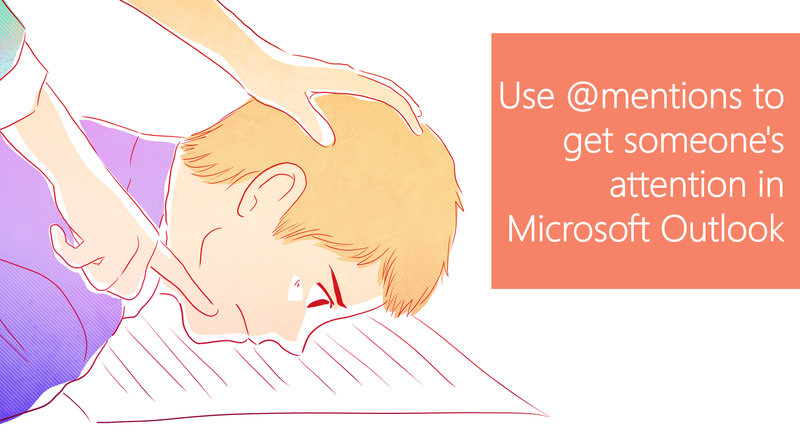 #Office365Challenge Ok, that is cute – but I didn’t mean it that way. You’ll still have to buy those chocolates or flowers. On a more serious note, I used to highlight someone’s name or change the colour of the font to make sure they realise I’ve referenced or tasked them in a specific way. It still got overlooked (especially if not sent to them directly) – so the next new feature is pretty nifty for exactly that. This update was released September 2016. If you don’t see these updates in your Office 2016, speak to your Admin about the company’s release preferences on Office 365. 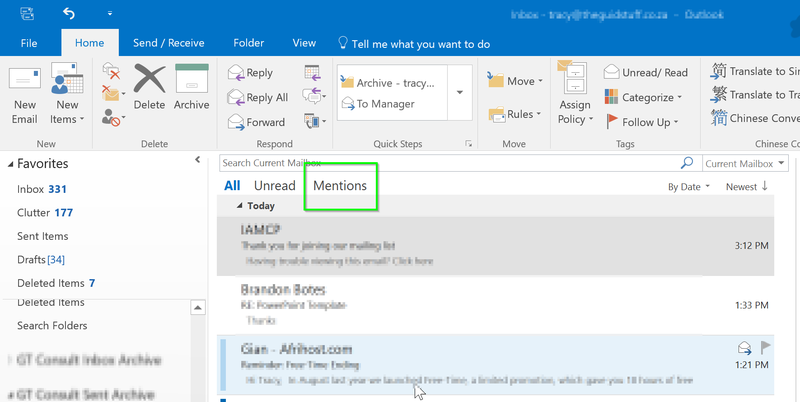 This functionality has been available on social media platforms for some time, and now we’re able to use it in Outlook.